If you have a leak of any kind and can't find out where it is, give us a call. We're the best in the business at finding leaks where other plumbers have failed to find them. 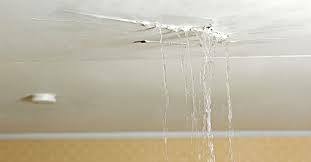 Most small leak repairs can be done within an hour, more inaccessible leaks take a bit longer. This price includes labour for the first hour and the materials needed to complete the job. Below are just some of the leaks jobs we can fix for you with no fuss.